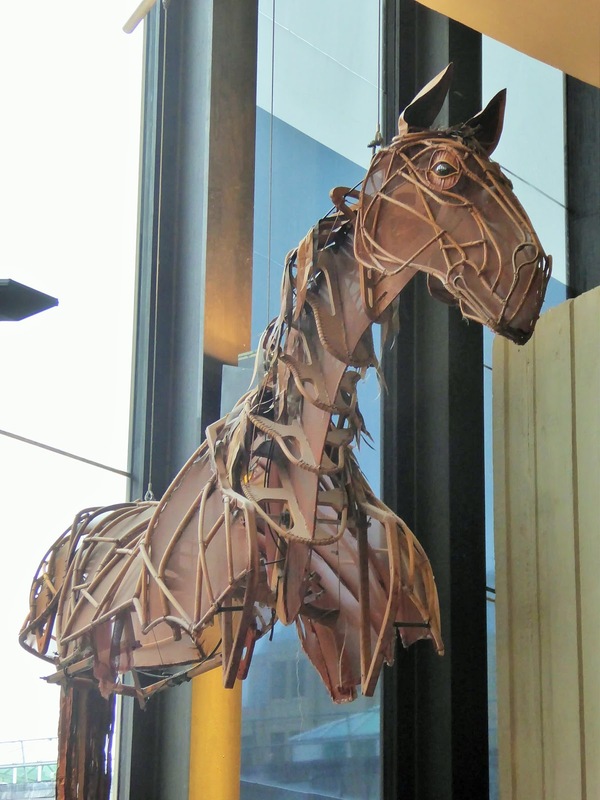 Winner of 5 Tony awards, War Horse, is famous for its larger than life puppeteering. Based on Michael Morpugo’s 1982 children’s novel by the same name, it is about an army horse named Joey and efforts by his original owner, Albert, to bring him home after World War I. The book was adapted to the stage by National Theatre in 2007 and had a successful 8 year run on West End. 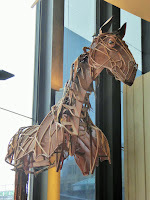 Since then, War Horse has been performed in 11 countries to over 7 million people. 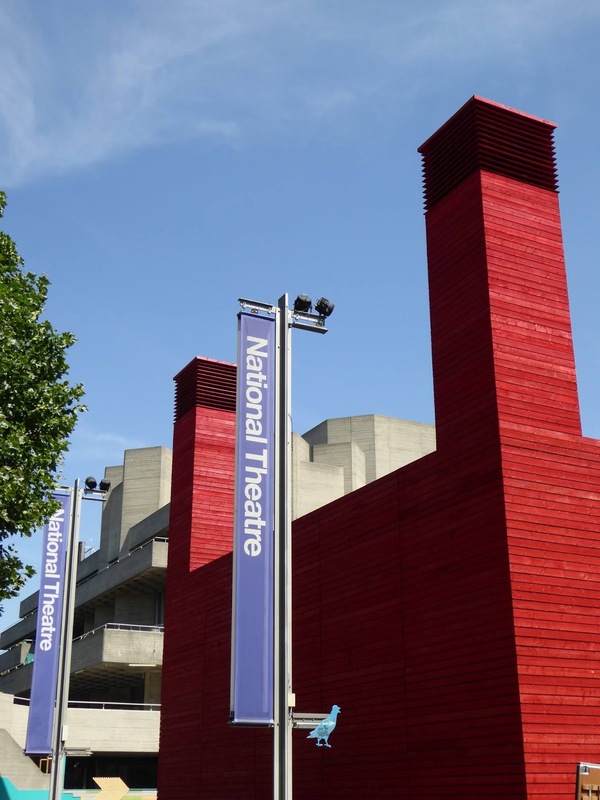 The play has become an integral part of British history with Joey making appearances at the Olympics and Queen’s Jubilee celebration. Don't miss your chance to see War Horse again or for the first time!